Introducing GHD's first professional hot brush that tames and smooths dry hair quickly and effortlessly - your perfect partner for second day styling. Designed with convenience in mind, the self-heating product is designed to restore balance back to consumers’ hair and to eliminate frizz. 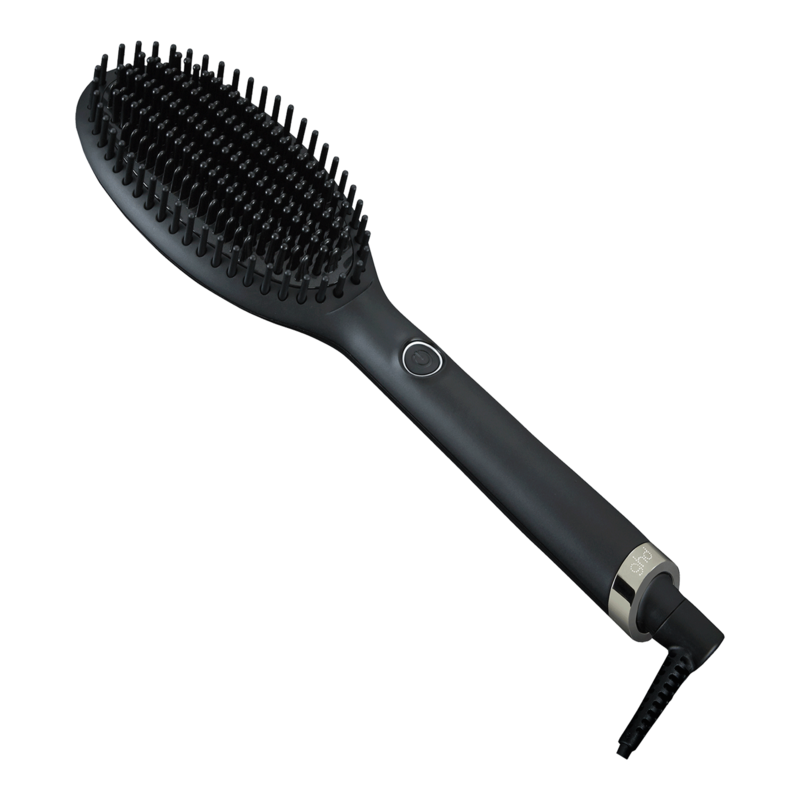 "I love this hot brush, It adds body and shine. Its so fast. Just turn it on section and run it threw one or two times. The quality is Great."